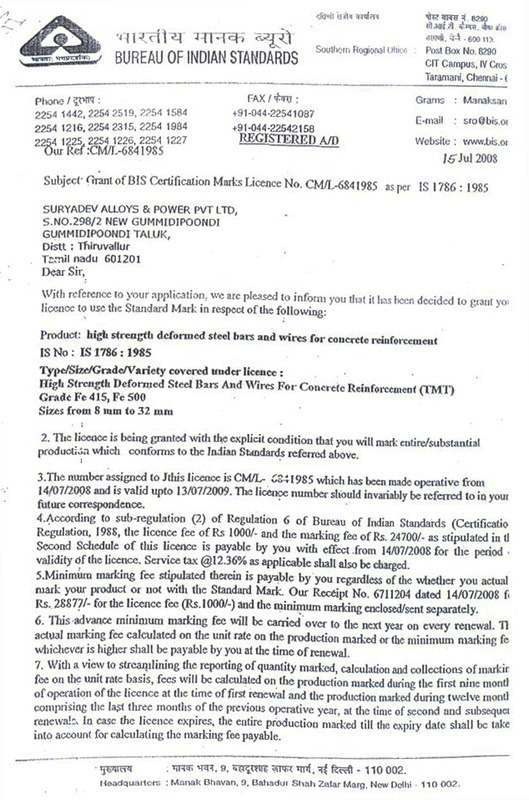 We are one of the prominent manufacturers and suppliers of a wide range of steel products. 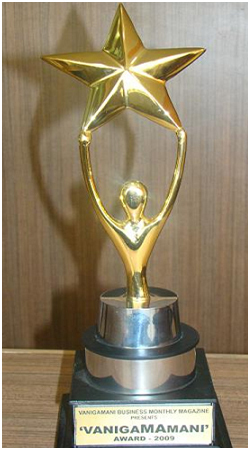 Owing to the quality range of products, we have also received several awards and recognitions. 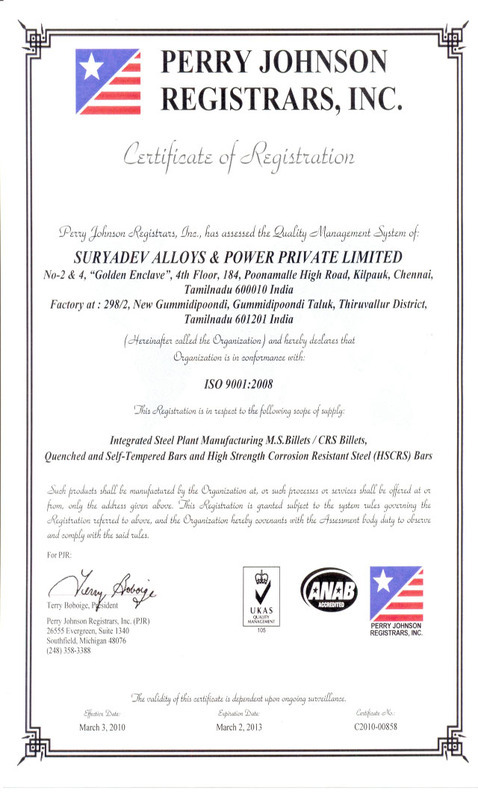 Our company is recognized as the best steel brand for the year 2008-09 in Tamilnadu by Vinigamani Business Monthly Magazine. Moreover, in the year 2009, we have sponsored the Sapper Cup, a Golf Tourney for the Military Engineering Services.